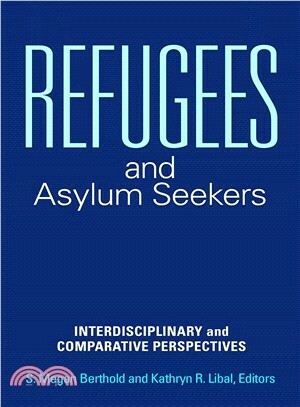 This volume engages international human rights, U.S. immigration law and refugee policy, and interdisciplinary scholarship to examine forced migration and refugee resettlement, the lived experiences of asylum seekers, and policy developments advancing the well-being of refugees in the U.S.
• Provides 13 contributed chapters covering the legal, historical, and contemporary issues facing refugees and asylum seekers in the U.S.
S. Megan Berthold, PhD, LCSW, is assistant professor at the University of Connecticut's School of Social Work, where she is also active with the UConn Human Rights Institute. Kathryn R. Libal, PhD, is associate professor of social work and director of the Human Rights Institute at the University of Connecticut. She specializes in human rights, social welfare, and the state.